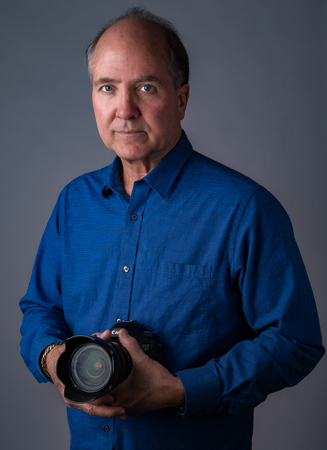 I have been a still photographer for over 30 years and have also worked on commercial, industrial, documentary, and feature films for over 20 years. My specialty is documentary films related to sustainability and art. My work, distinguished by a strong artistic sensibility, has additionally been influenced by two decades of experience working as a studio potter. My pottery is in The British Museum, the Crocker Art Museum, and many private collections. For more information about my background see my biography.